En Andra Chans – now available! 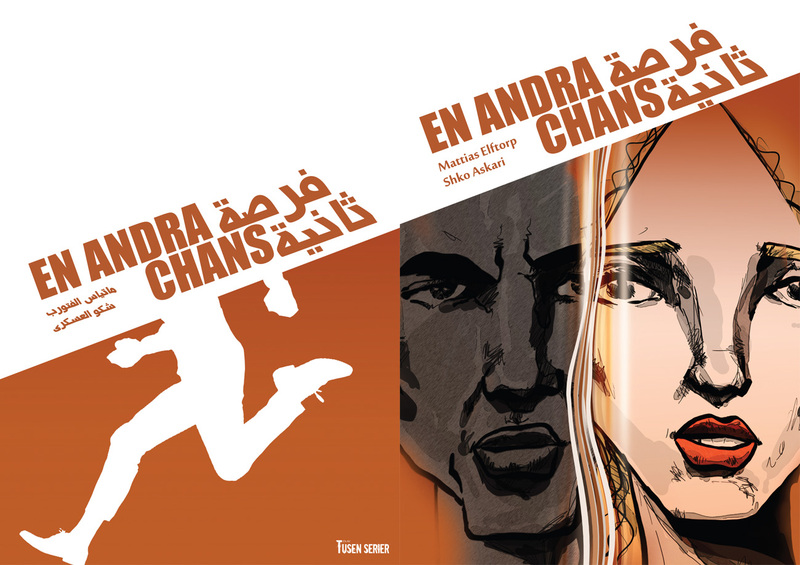 Now you can order my new book, En Andra Chans (scripted by me and drawn by Shko Askari), at the CBK webshop or the usual internet bookstores in Scandinavia (Adlibris, Bokus, etc if you prefer, but it’s cheaper at CBK and all the money will go directly to Tusen Serier, which is a lot nicer)! 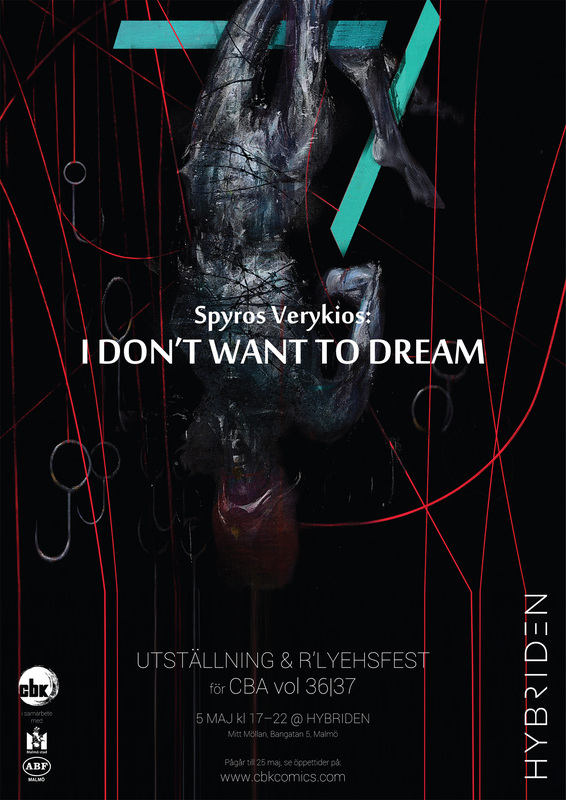 Not sure why I write this in English since the book is in Swedish & Arabic, but now it is the way it is and we will all just have to live with it. 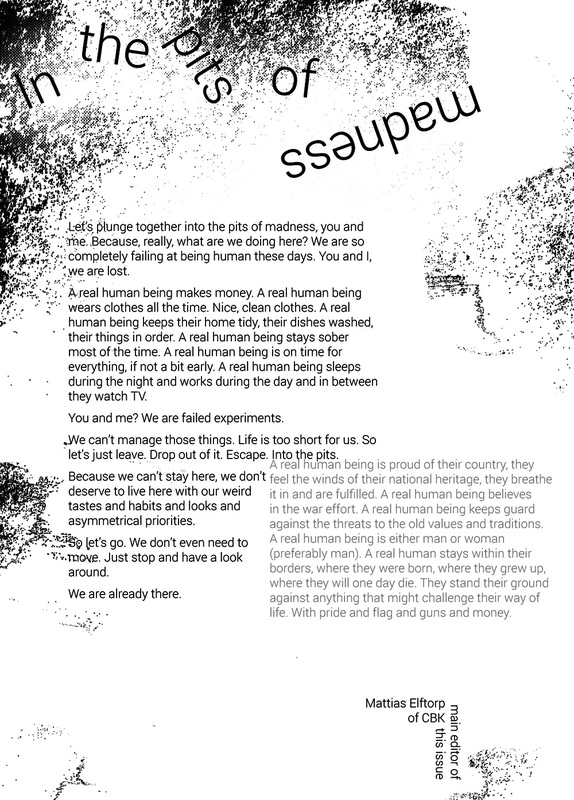 More info + samples at the Tusen Serier site! The deadline is soon here! April 13 (note the timezone, not sure how that works at Indiegogo) is the last day to donate to CBK for the new volume of CBA. Coming soon: En Andra Chans! My first book in Arabic (& Swedish) is officially released by Tusen Serier next week, April 12! I wrote the story a few years ago, and it’s finally finished and printed and ready for reading. The whole thing started when one of the artists associated with Tusen Serier, Yousif Akar, asked if I’d want to write a script for him to draw. I thought it sounded fun, but all I knew was that it was supposed to be in Swedish and Arabic, and I just had no idea what it was going to be about. Until one day, on the train between Stockholm/Malmö(? ), when I realised that I’d have to deal with the fact that you read the two languages from different directions. From that point, the story more or less wrote itself. It turned into two stories, told in each direction, revolving around the same situation but with different main characters, that meet in the middle. 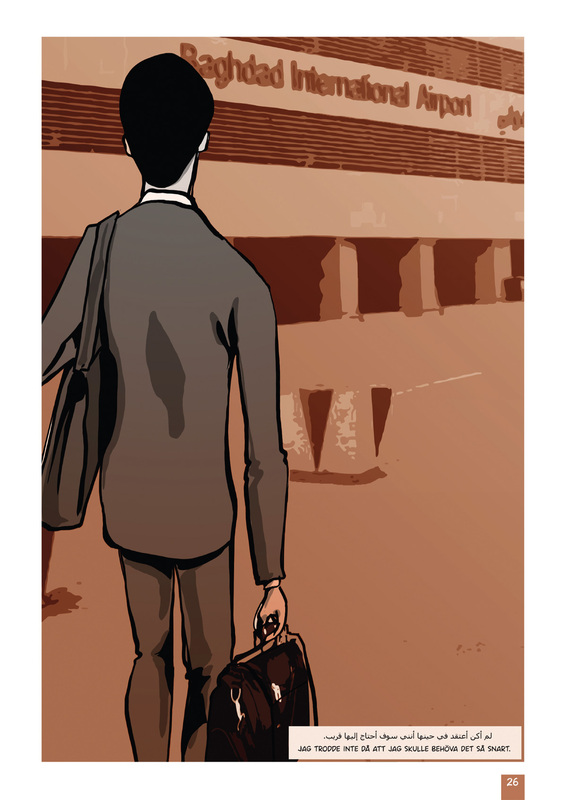 Then Yousif dropped out of the project because of reasons, and through the help of magician (etc) Stefan Eriksson, I got in contact with Shko Askari, who became the new artist of the book, which turned out really nicely. And here it is, now. An Iraqi doctor is on his way to work in Baghdad when a car bomb is detonated just outside the hospital. He starts treating the victims, but there are some people who think that certain victims are less deserving than others. A Swedish student gets an email from a long lost migrated relative in the US. He wants to come visit her in Malmö. Those are the starts of the two stories. I don’t want to risk spoiling anything by telling you more than that. Anyway, you can order the book through the CBK webshop.